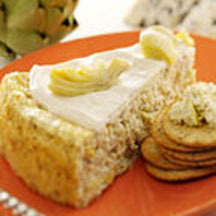 CooksRecipes has quality, kitchen-tested recipes for a variety of appetizer spreads that are perfect for parties and entertaining. 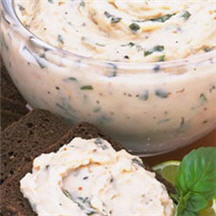 Serve this delightful artichoke and blue cheese spread with mild-flavored crackers, such as butter or water crackers. 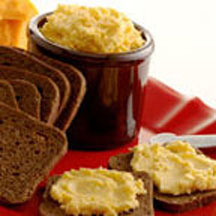 Serve this tasty beer spread at room temperature with rye or pumpernickel crackers or bread rounds. Fresh spices and lime juice add a flavorful twist to this 10-minute dip every guest will rave about. Serve chilled with breadsticks, flatbread, crostini, or fresh vegetables.